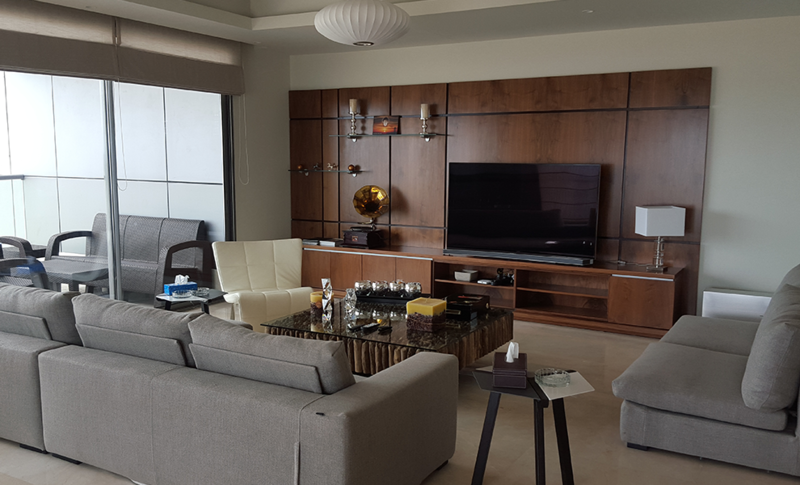 If you’re looking for an easy solution to your housing needs, look no further than the furnished apartments at the Eko Pearl Towers in Eko Atlantic City. This residential project offers international standard services, structures, and amenities for your comfort and security, even when it comes to the furnished apartments. 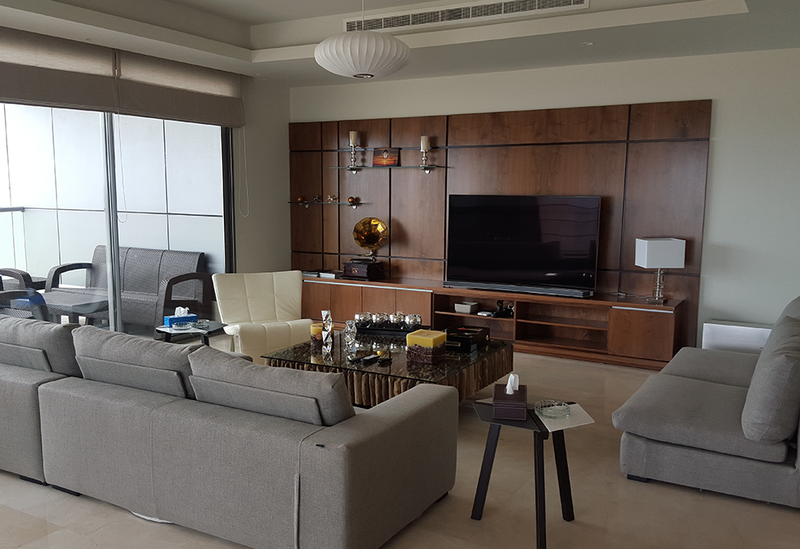 Our furnished apartments offer style and utmost comfort with elegant design and a luxurious lifestyle provided by our various services you can benefit from if you lease a home at the Eko Pearl Towers. 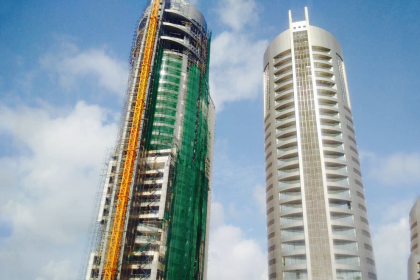 The Eko Pearl Towers offers a private gym for residents, as well as open green spaces, an open air bar, a swimming pool, and a children’s playground. 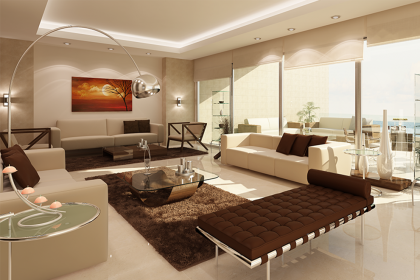 In addition, the apartments are furnished the best quality of furniture and appliances for your precious living. For more information or to lease your apartment, call us on +234 809 584 1000.